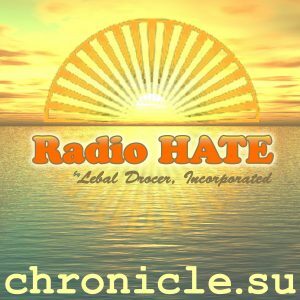 “The facts no one’s talking about: UFOs appearing after nuclear fission and disrupting nuclear facilities today, are different from “vast ships” seen by ancestors” from chronicle.su by Lebal Drocer, Inc. Released: 2018. Genre: Comedy.